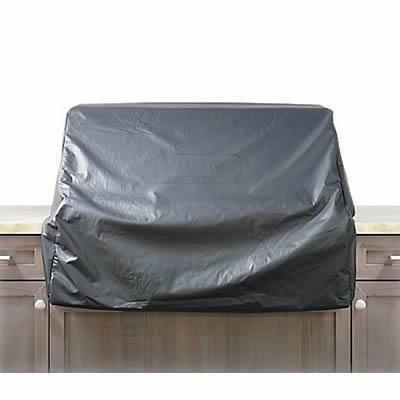 Brigade vinyl cover for 42" built-in gas grill. 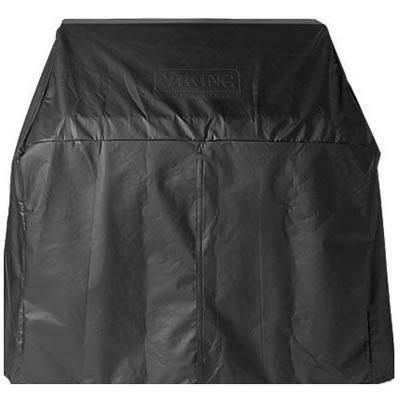 This outdoor cover is made of sturdy reinforced vinyl on the outside and is felt-lined to protect the unit on the inside. 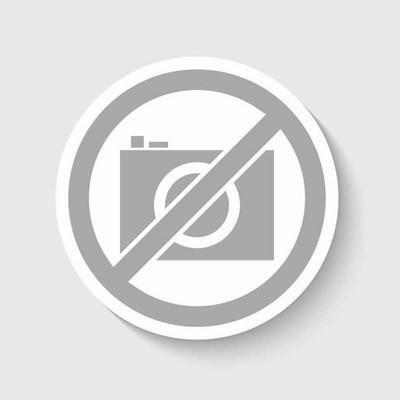 Additional Information: Sturdy reinforced vinyl on the outside; felt lined to protect unit on the inside; Available in sizes to fit built-in or portable units. 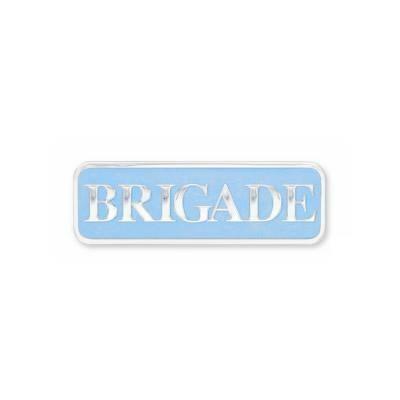 Brigade vinyl cover for 42" portable gas grill. This outdoor cover is made of sturdy reinforced vinyl on the outside and is felt-lined to protect the unit on the inside. Brigade vinyl cover for 54" built-in gas grill. This outdoor cover is made of sturdy reinforced vinyl on the outside and is felt-lined to protect the unit on the inside. Brigade wind guard for 30" grills. 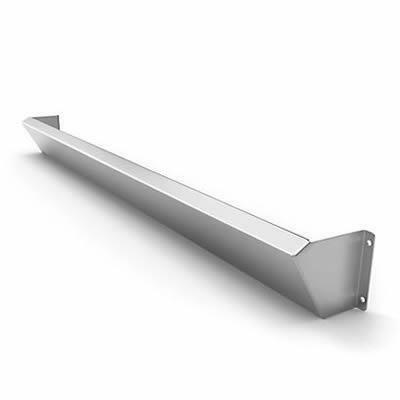 Brigade wind guard for 36" grills. Brigade wind guard for 42" grills. Brigade wind guard for 54" grills. 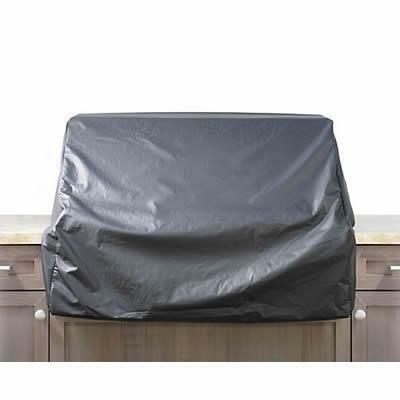 Brigade grill cover for built-in grills have sturdy reinforced vinyl on the outside and are felt-lined to protect unit on the inside. Additional Information: It has sturdy reinforced vinyl on the outside; felt-lined to protect unit on the inside.